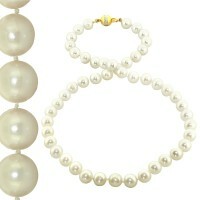 NECK AKOYA C/PEARL 8.5-9mm Grade A 14kt Gold Clasp.. NECK Akoya C/Pearl 7mm Dyed Midnight Blue Black S/S.. NECK AKOYA C/PEARL 7.5-8mm 14KT.. 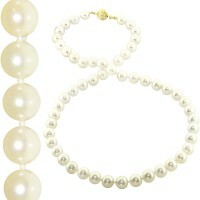 NECK AKOYA C/PEARL AA 7-7.5mm 14kt Clasp.. 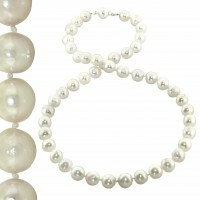 NECK Akoya C/Pearl 8mm S/S GP Clasp.. 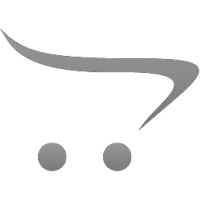 NECK AKOYA C/PEARL WHITE 6mm - S/S variable price/length.. NECK AKOYA C/PEARL 7 - 7.5mm - S/S Clasp.. 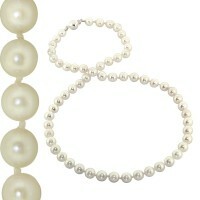 NECK Akoya C/Pearl 6-6.5mm - S/S Clasp.. NECK AKOYA Semi Baroque 8.5mm Nat Silver Grey S/S.. NECK C/PEARL AKOYA BAROQUE WHITE 8.5-9mm - S/S Clasp.. NECK AKOYA C/PEARL 8-8.5mm Grade B S/S.. NECK Akoya C/Pearl 6mm Dyed S/S.. NECK Akoya C/Pearl Dyed Midnight Blue 7mm 72cm 2 Row S/S mar.. NECK Akoya C/PEARL A GRADE 5.5mm - S/S.. NECK AKOYA C/PEARL 6.5 - 7mm - S/S or 14KGF.. NECK AKOYA C/PEARL 7.7-8mm - 14kt.. NECK AKOYA C/PEARL 7.7-5mm semi-round - 14kt.. NECK AKOYA C/PEARL 3-3.2mm 14kt Y.. NECK AKOYA C/PEARL 5mm - S/S.. 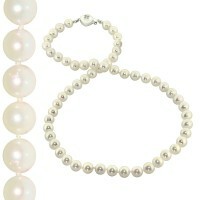 NECK AKOYA C/PEARL AA grade 7.5mm - 14K CLASP.. 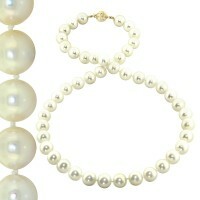 NECK AKOYA C/PEARL 6-6.5mm AA 14kt Clasp.. NECK AKOYA C/PEARL AA grade 6.5mm - S/S.. 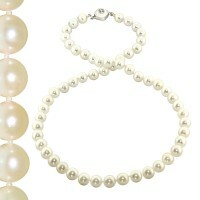 NECK Akoya C/Pearl 8-8.5mm 9kt Clasp.. NECK AKOYA C/PEARL Semi Baroque 6.5mm - S/S.. NECK AKOYA C/PEARL 6mm Baroque S/S.. NECK C/PEARL AKOYA BAROQUE 8.5mm S/S.. NECK C/PEARL AKOYA BAROQUE CREME 8.5mm S/S gp.. 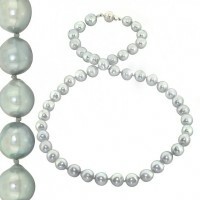 NECK Akoya C/Pearl Silver Grey 6mm S/S.. 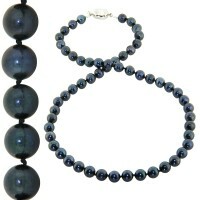 NECK Akoya Cultured Pearls Silver Grey 7-7.5mm (72cm) S/S cz.. NECK Akoya C/PEARL 6.5mm S/S..